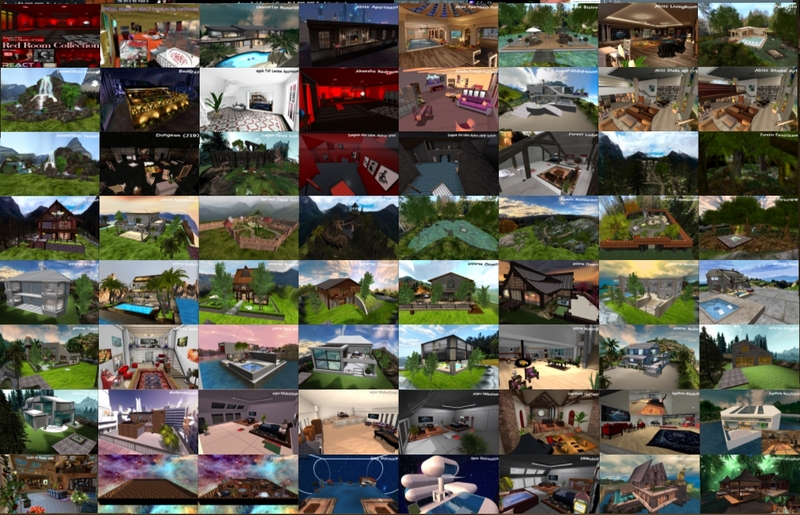 Multi-Scene Deluxe Homes - 400+ MultiScene Skyhomes Rentals Change your Home whenever you like! 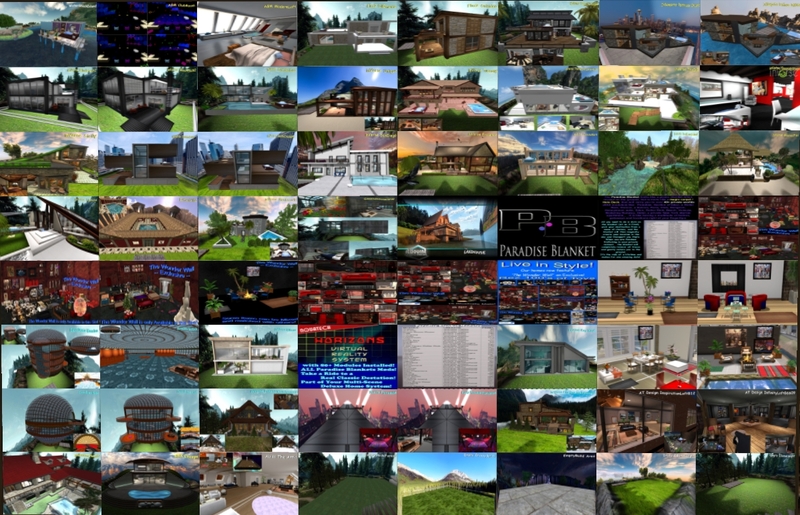 Multi-Scene Deluxe Homes - 400+ MultiScene Skyhomes Rentals - Get them ALL! All Scenes Included in DELUXE! Multi-Scenes are available in 120+ (Scenes), 240+ (Scenes) or Deluxe (400+ Scenes). MultiScene Skyhomes Rentals featuring >EXCLUSIVE> The Wonder Wall in most builds! 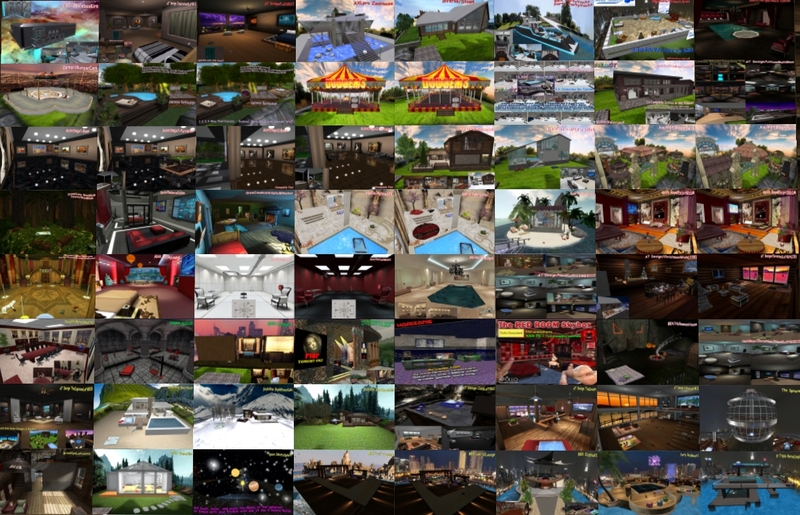 Over 400 Multi-Scene Scenes/Homes in our Multi-Scene Deluxe and gowning all the time! 100+ & 200+ Version also are available. The Deluxe has EVERY HOME/SCENE in our Photos! Our Blog has a Page that breaks down whats in each setup! Change your home at any time. More homes being adding all the time. Some of the homes in this release are only a few weeks old! We have TWO demo area for you to Take the Test Drive on our Multi-Scenes! 1000’s of High Quality Dances from some of the Best Animators in Second Life. HYBRID ENGINES. OTHER ENGINES CAN BE CALLED FROM THE TV/DANCE REZZER. This Week we have some Furnished Land Homes - Water Front homes - Sky homes and Multi-Scenes Available. We have 2 demo areas for you to Take the Test Drive on our Multi-Scenes! way to spam your own post.